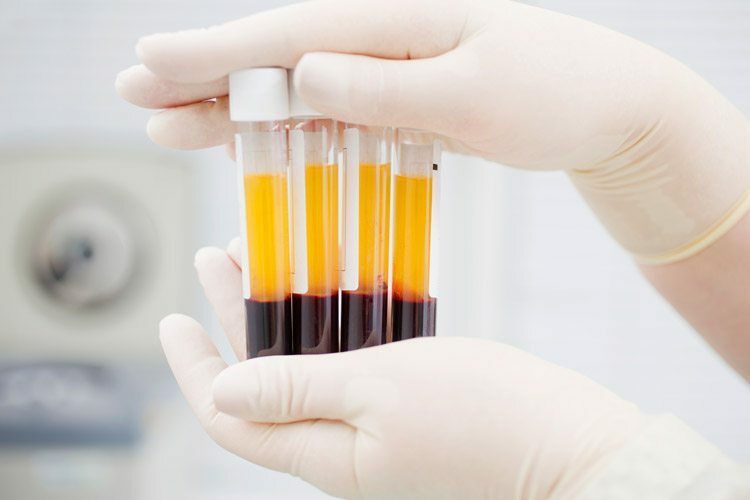 Platelet-Rich Plasma (PRP) Therapy for Hair Loss: Is It Right for You? 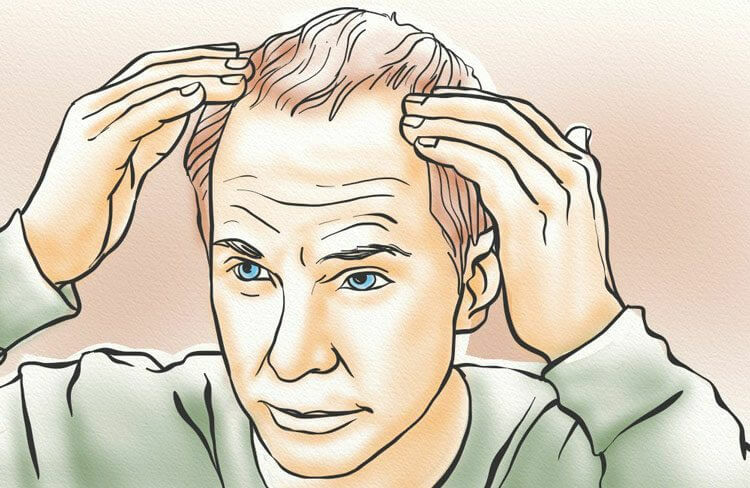 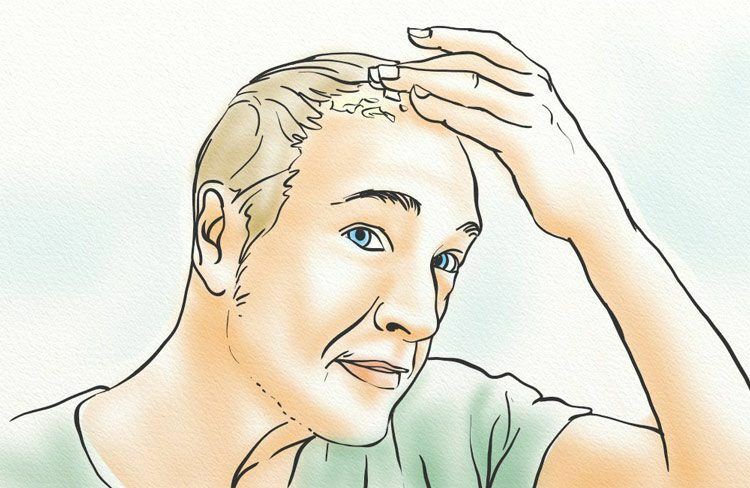 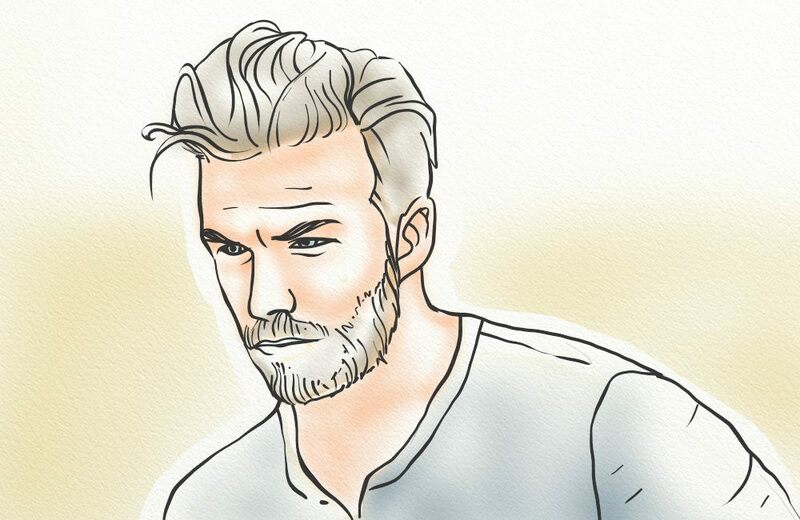 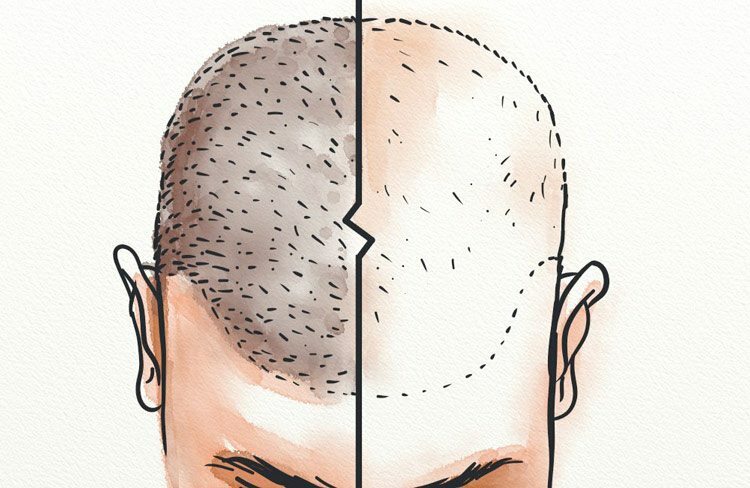 Read morePlatelet-Rich Plasma (PRP) Therapy for Hair Loss: Is It Right for You? 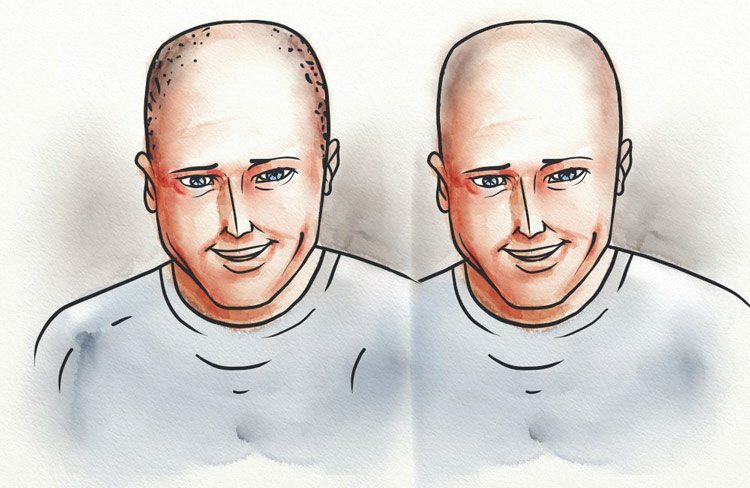 Read moreHair Cloning News In 2019 – When Will It Be Available?